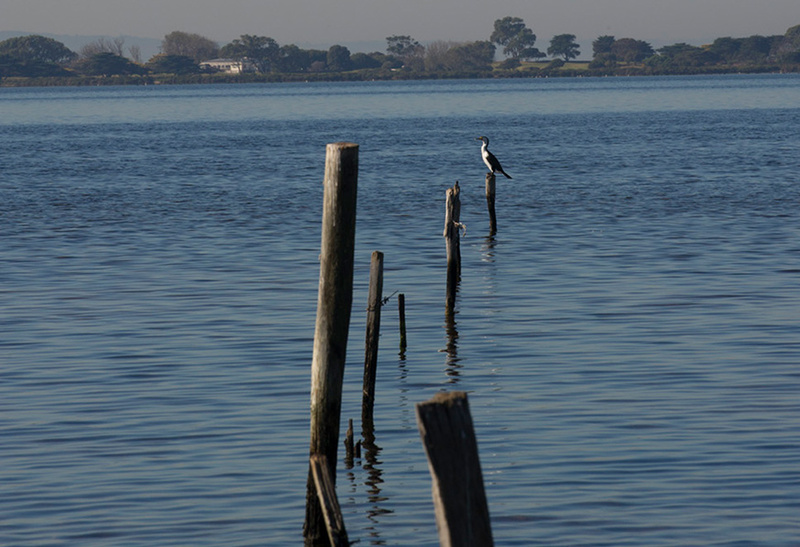 Visit Basils Farm and be seduced by the natural beauty of the location, the panoramic views across Swan Bay, the native birdlife, indigenous plants, and trees. 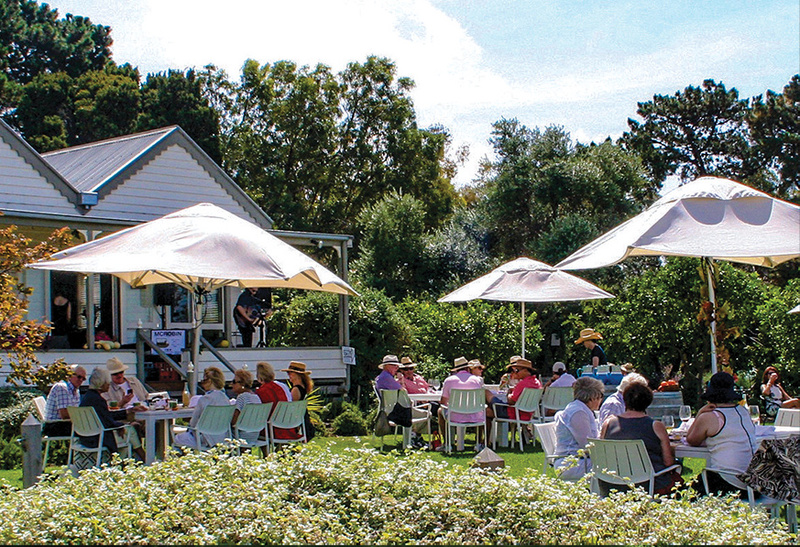 Enjoy a walk through the extensive gardens, indulge in a wholesome, house-made dish in Basils Cafe or relax on the lawns overlooking the vineyard with a glass of wine surrounded by nature. 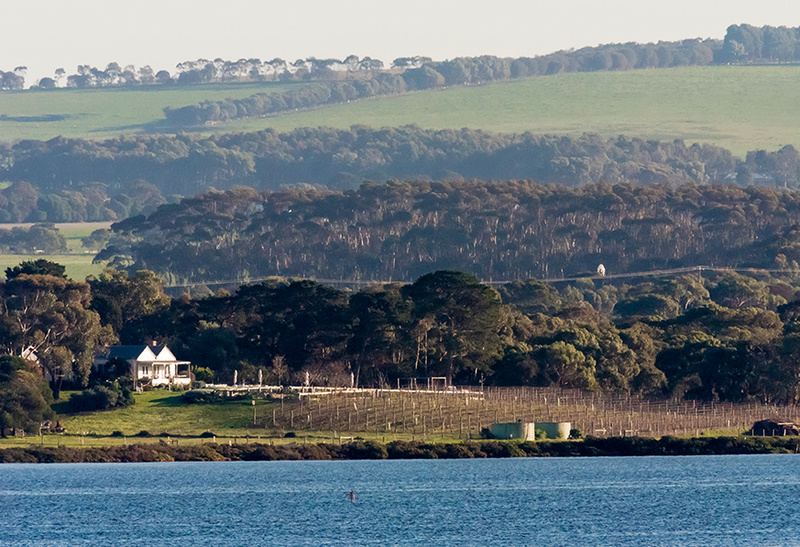 The team at Basils Farm welcomes you to experience and enjoy all that Basils Farm has to offer and what makes us unique on the Bellarine Peninsula. 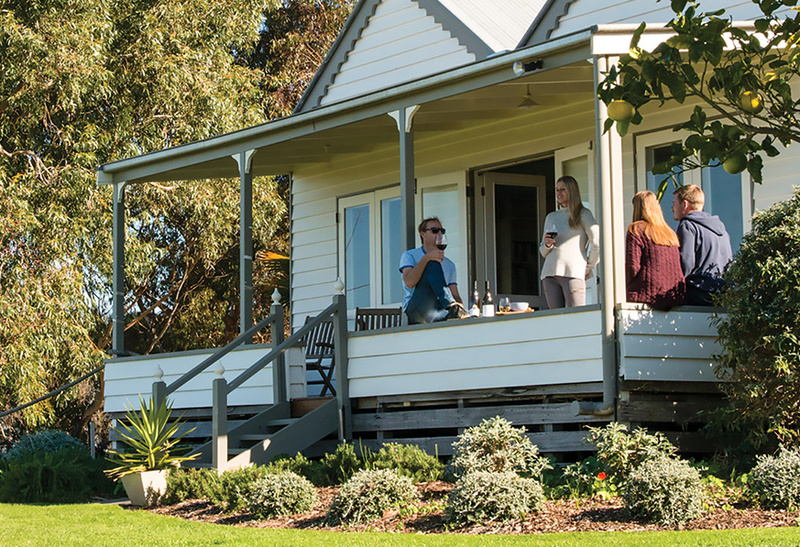 Whilst wine is at the heart of our business, we are in a continual process of extending the services, facilities and activities at Basils Farm. 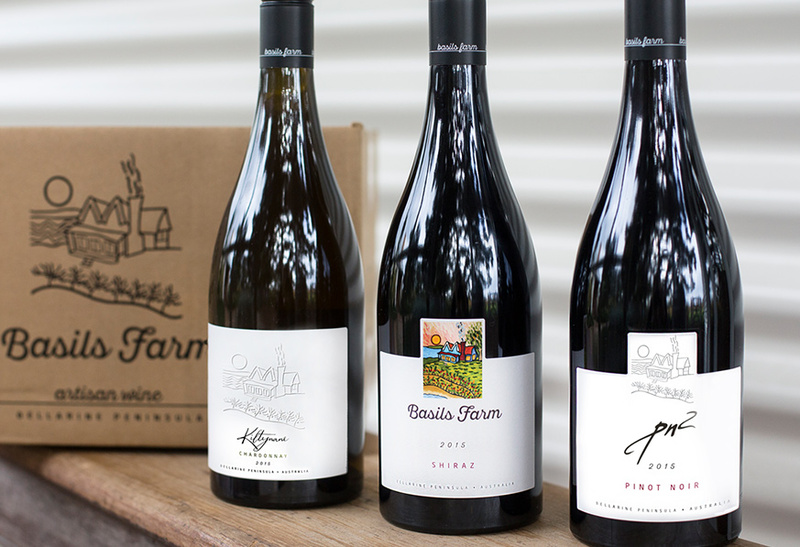 As you enter Basils Farm you will see our recently planted rows of shiraz, chardonnay and pinot noir varietals. Added to our current site the Olive Block planted in 2013, it will increase our vineyards to over 10 acres of production. 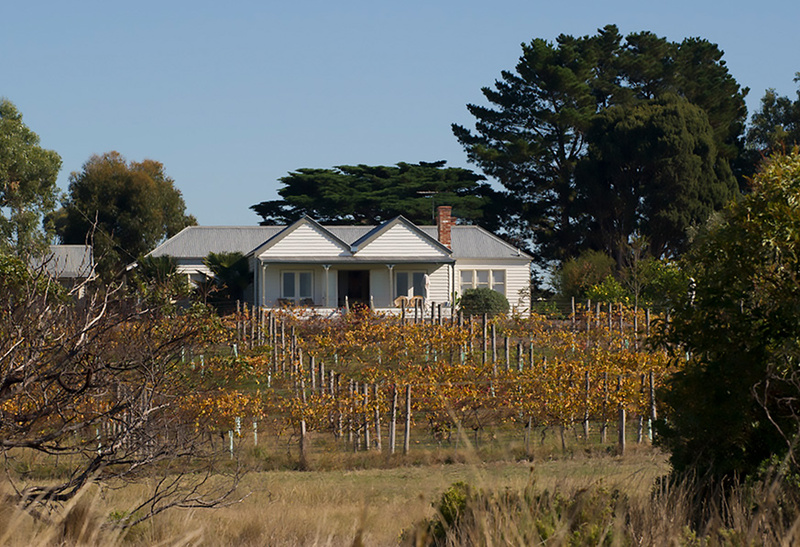 Our cellar door offers wine tastings and sales of the Basils Farm range of wines. Visitors also have the opportunity to sample local olive oil and house made preserves and relishes. The outdoor bar area provides the perfect location to kick off your next celebration or to enjoy a quiet drink with friends. 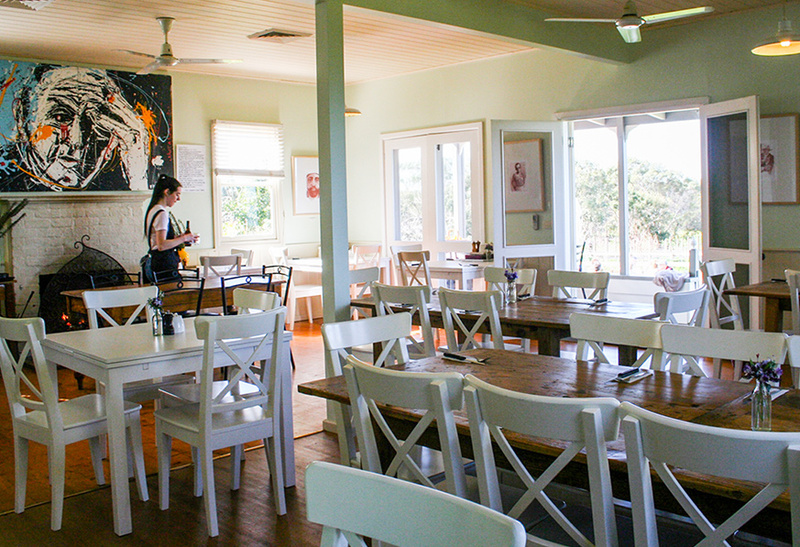 Basils Farmhouse style Café provides seating for 45 and the Pavilion seats 100. 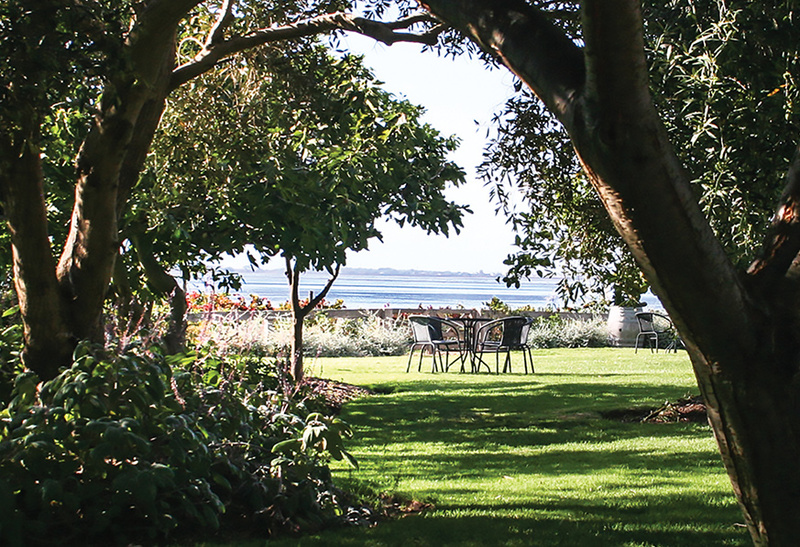 The landscaped gardens allow visitors to absorb the breathtaking views across Swan Bay. Even the kids can have fun in our large sandpit and playing outdoor games. 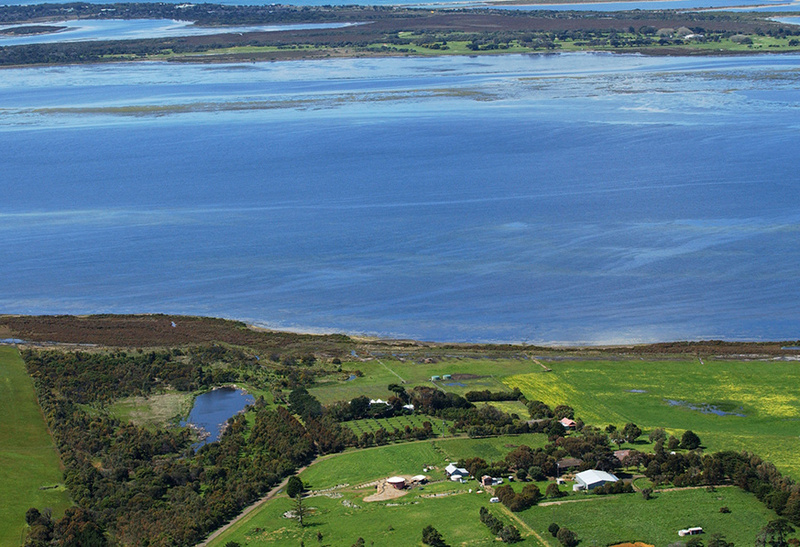 Adopting sustainable farming practices are a significant part of the vision for the property. 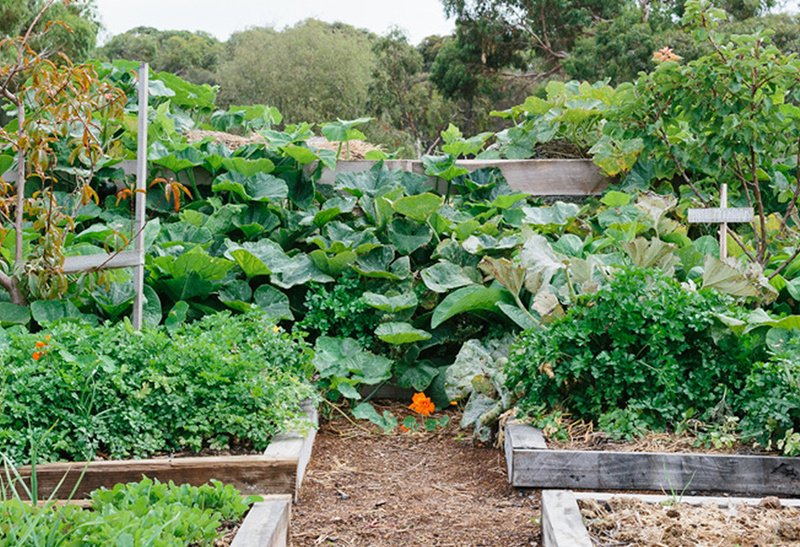 In addition to growing a pesticide free, edible kitchen garden, the farm has also established extensive market gardens and orchards. Farm animals have also been introduced including chickens, Indian Runner ducks, “Baby Doll” doll sheep and llamas. 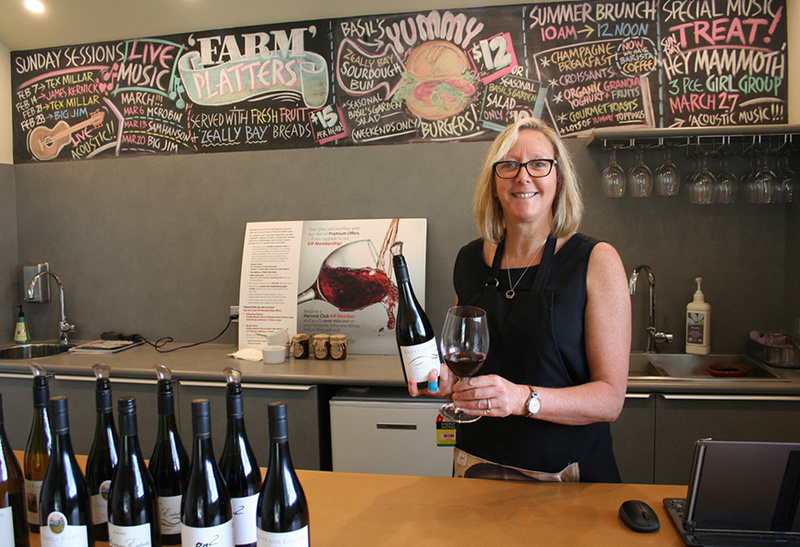 Sustainability, local producers, seasonal produce and artisan wine provide the foundation for educational workshops and wine and food events and dinners which are held regularly throughout the year. We also offer corporate and private group wine tastings, which can be tailored to suit any requirement. Basils Farm – discover and enjoy.